Drivers in and around Grand Rapids love Betten Volvo Cars for our first-rate customer service, our unparalleled inventory of certified pre-owned, used and new Volvo cars and SUVs. Our customers also love our competitive financing rates, and last but not least, the dedicated technicians at our Volvo service center, who know the ins and outs of how to repair and maintain each and every Volvo model! Next time you have any automotive needs, whether that be finding and financing your next Volvo, servicing your current Volvo, or even ordering parts, trust our team here at Betten Volvo Cars! We're proud to cater to customers throughout Wyoming MI, Rockford MI, Kentwood, and Grandville. 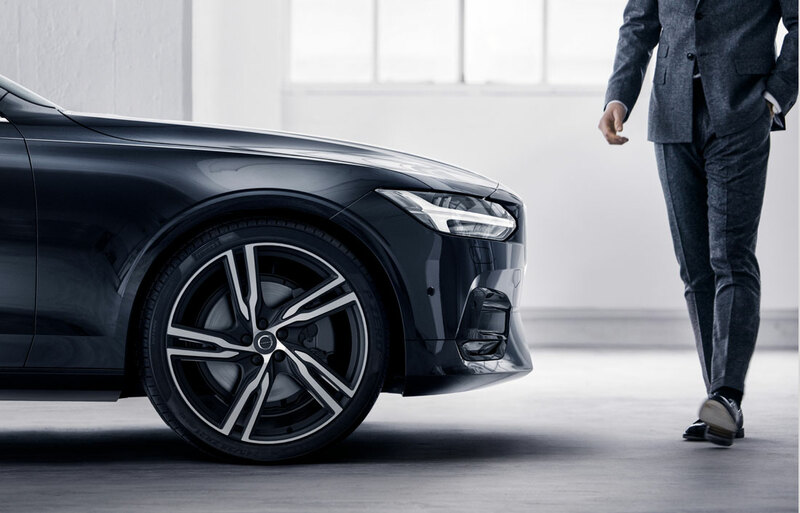 Want to know more about what sets us apart from other Volvo dealerships? Read our about us page, and the choice as to which Volvo dealer to trust should become clear! Looking for luxury for less? Browse our selection of used Volvo models! Or, if your main focus is on saving money, and you aren't necessarily set on a Volvo, make sure to look through our impressive used inventory; there, you'll find used cars from names like Mercedes-Benz, Volkswagen, and Ford just to name a few! Our used inventory is full of well-loved vehicles with low mileage on the odometer. If you've been searching for a new Volvo but they're either too expensive, or you're worried to much about depreciation, but on the other hand, you don't really want a used car, then a Certified Pre-Owned Volvo could be just right for you. When you buy a CPO Volvo, you know it will have less than 80,000 miles on the odometer, will have gone through a rigorous 130-point inspection, and will also receive a clear CARFAX® Vehicle History Report. Plus, every CPO Volvo you buy is marked down significantly from what you'd pay if you had bought it in brand-new condition! If you're looking for a CPO Volvo, then you'll love our comprehensive inventory! Our dedicated team of Volvo finance professionals strives to make the auto-financing process as hassle-free as possible. Our friendly finance staff is here to assist you through every step of the auto loan and lease process, too. So if you have any questions about financing a car near Grand Rapids, MI, then you can trust our team here at Betten Volvo Cars. 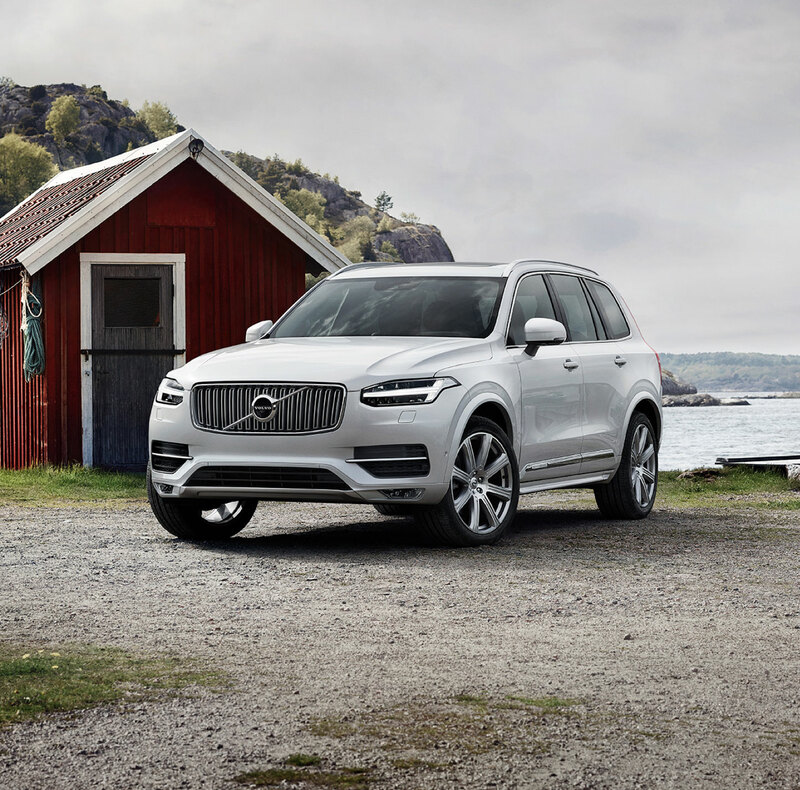 Whether you drive a two year old Volvo XC90 SUV or a ten year old Volvo V90 sedan when you bring your Volvo to our Grand Rapids Volvo Service Center, you can expect open, honest service and fair prices. 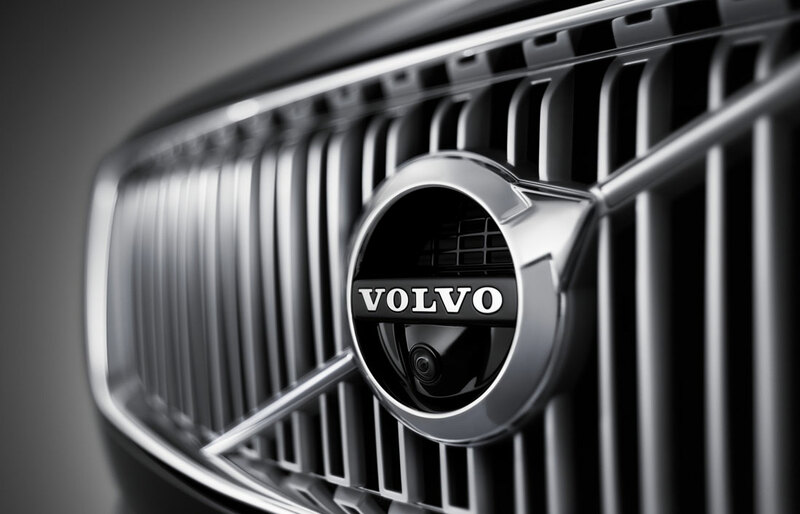 Our team of Volvo-certified service technicians has years of collective experience repairing all Volvo models. So next time you're in need of an oil change, tire rotation, A/C service - or any other maintenance task, either routine or otherwise, bring your Volvo to our service center first! When In Doubt, Reach Out to Us Here at Betten Volvo Cars! If you have any questions about buying or financing a new Volvo or used car, servicing your Volvo, or something else Volvo-related, don't hesitate to reach out! You can easily contact us online. Or, if you prefer, you can also call us at (888) 419-1072 for sales, (877) 839-5445 for service, or (877) 840-8982 for parts. We look forward to assisting you!